Shelter volunteers can use the product to treat canine ear infections. Zymox Plus Advanced Otic uses what its manufacturer calls the LP3 Enzyme System: lactoperoxidase, lysozyme and lactoferrin. Hear ye, ear ye. Healing could be coming soon for an untold number of ear-infected dogs biding their time in U.S. animal shelters and rescues. 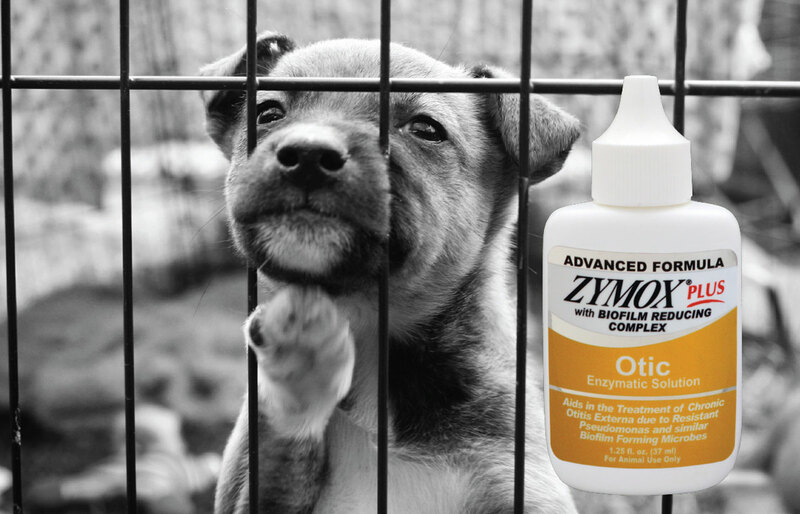 Pet King Brands reported that the Westmont, Illinois, company has donated 12,000 bottles of Zymox Plus Advanced Otic ear products worth $240,000 to shelters and rescues nationwide. The company stated that the donation was part of its commitment to animal welfare. 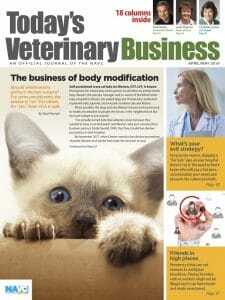 Pet King Brands has employed an animal advocate for nearly 10 years and operates a department dedicated to cause marketing. “Pet King Brands will continue to help in the cause of promoting pet adoptions, reducing homeless pets and supporting pets in shelters through other substantial donations in the future,” the company added.